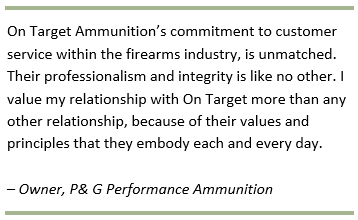 On Target Ammunition loads over 10 million rounds a year – both using new brass and remanufactured brass – depending on what you order. On Target loads ammunition in a variety of calibers for handguns and rifles. 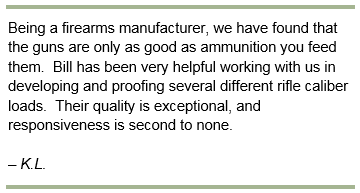 We remanufacture ammo from already fired brass that is commercially remanufactured, ensuring that it meets all Sporting Arms and Ammunition Manufacturing Institute, Inc. (SAAMI) specifications. Doing this offers you cost savings without sacrificing any of the quality or reliability of new brass. 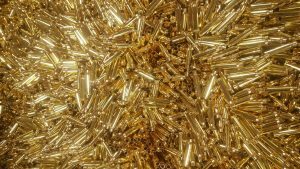 The reduced cost and reuse of brass are the only differences between new and remanufactured ammunition. 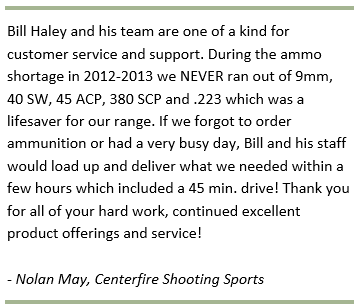 Remanufactured ammunition is used every day by competitive shooters, law enforcement and recreational shooters all around the country. We also purchase new brass in large quantities from sources, such as Lake City. 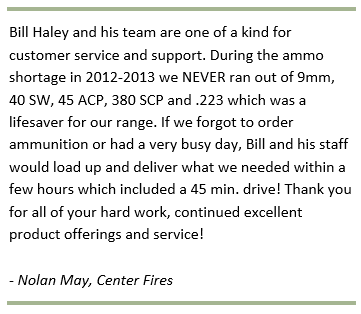 Each customer can decide on whether they want new or remanufactured brass.